I’m pleased to report we’ve had a very active and successful year. Your small but perfectly-formed committee, assisted by a terrific group of volunteers, has managed to tick off several of the goals we set ourselves. Those goals included much-improved communications, building relationships with people and groups important to Stonefields, and putting on activities that bring the community together, both for fun and to ensure we’re informed and engaged in what’s happening in our neighbourhood and city. On the upgraded communications front, we’ve posted 300 items of local news in the past year — there’s a lot happening in Stonefields! We’ve used our Facebook page, monthly email newsletters, website and several printed flyers. Usage of these channels has grown, too, with our Facebook page followers almost doubling to more than 800. And association membership is up 22% as a result of more active communications, more events and membership drives. We’ve also bumped up live activity. This AGM is the eighth event we have organised in the past year. It includes four public meetings, Halloween and Christmas lights competitions, and two big family day events. We’ve now got a well-oiled machine that launches into project management, volunteer coordination, fundraising, prizes and sponsorship, publicity, health & safety, event-day staffing, finance, and the host of things that go into making events happen. It’s a big commitment in time and energy from our twenty or so volunteers and I’d like to acknowledge that with a very big thanks today. We’re especially pleased with the family picnic day we held in conjunction with the opening of the Heritage Trail which attracted about 300 residents on a rather cold day in November; and the Stonefields Family Market Day that we organised with the Stonefields Market businesses in late May. It drew close to 2000 people for a great day of family fun and freebies. More promotions and community events are planned, including another Family Market Day next February. I’d like to mention two other projects we’ve been working on. First, the SRA has been an active member of the group working on a community hall for Stonefields. Good progress has been made and a special thanks to our secretary Barry Goodey for leading our side in this excellent initiative, working with David Ealson. Secondly, we established the Pest Free Stonefields initiative as a first step in our plans to improve the environment in and near Stonefields. More on that from coordinator Stephanie Reid shortly. As well as the larger projects, there is a lot of good work that often goes unnoticed as residents raise issues with us of street lighting, traffic, buses and bus stops, misbehaving dogs (or dog owners), security, covenants and numerous other issues that pop up from time to time. We investigate each one and the committee works with the right people and organisations to get them resolved. The new committee has developed excellent relationships that have been essential to making sure we can get things done and that we know the right people and organisations to help us when issues arise. 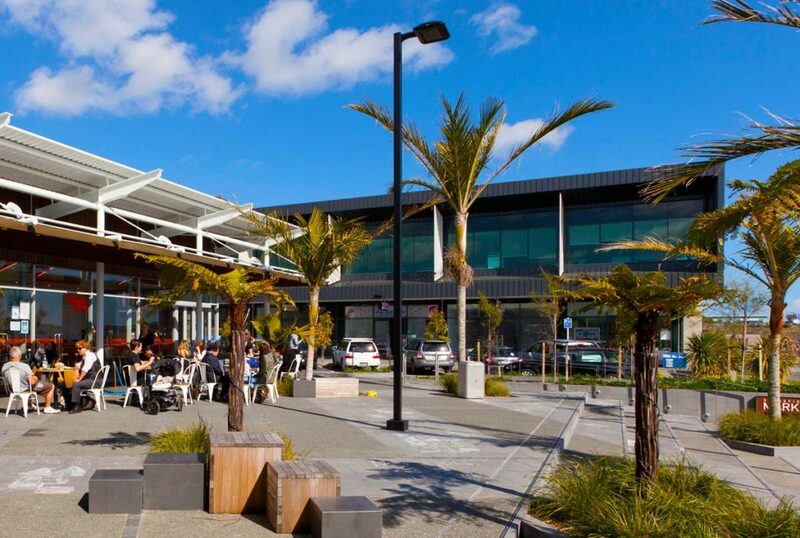 These include the Ōrākei Local Board, Auckland Council and Ōrakei councillor Desley Simpson, Todd Property, Auckland Transport, Stonefields School, and our local Stonefields Market businesses. A special shout-out here to Todd Property and Barfoot & Thompson who have shown great willingness to support the community as significant sponsors and supporters of our events and activities. I’d also like to acknowledge the continuing support of the Ōrākei Local Board, both financial and in the time and willingness of chairman Kit Parkinson and board members to engage with us on issues, large and small, that affect Stonefields residents; and a special acknowledgement of the countless hours that Colin Davis has put into Stonefields since its inception, and continues to do so. So, looking to the year ahead, we’re planning more events for residents. One, already noted, will be an even better Family Market Day, scheduled for 10 February. We’re also in the process of securing funding for an ambitious summer evening live music event staged in our magical Wetlands, using the natural amphitheatre under the maunga as a backdrop. We’re planning to add a little extra cheer to Christmas this year. And there will be more initiatives from our environment group, hopefully including something for the gardeners. And my thanks, as always, to our committee and volunteers. If you want to join us, get in touch! The more of us there are, the more we can get done. All residents are invited to a briefing next week on Stonefields School, including plans for its $20 million upgrade. 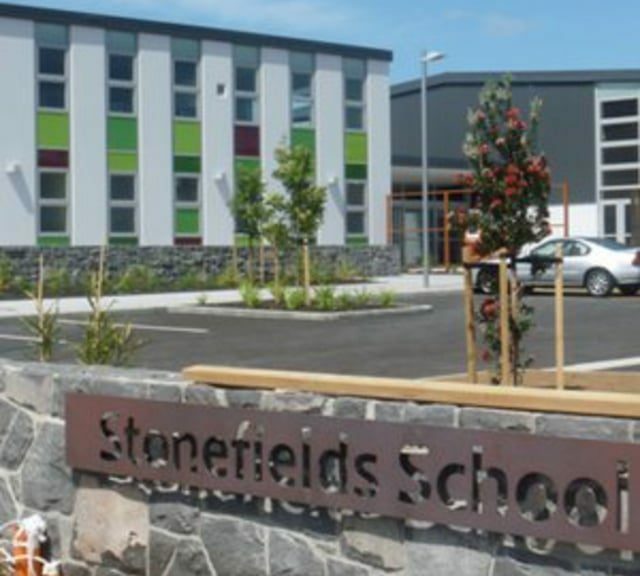 The school is central to the success of Stonefields as a community so this is an excellent opportunity for residents to hear directly about its plans and to ask those burning questions. The meeting will be hosted by the Stonefields School Board of Trustees. Speakers will cover the role of the Board, its strategic goals for the school, the new build, and a number of other topics. The talk will include a question & answer segment to cover any questions residents have about the strategic direction of the school. As a reminder the Board is responsible for Governance and Strategy so they can’t answer questions about the day-to-day management of the school. We are fortunate to have a highly-regarded school at the heart of our community. This is a great opportunity for residents to find out about their school’s longer term plans, to ask questions and offer feedback as a new phase in the school’s development gets underway. Easy! This approach allows the speakers to receive last minute questions during the evening, and questions can be ‘liked’ moving the most popular question to the top of the list. 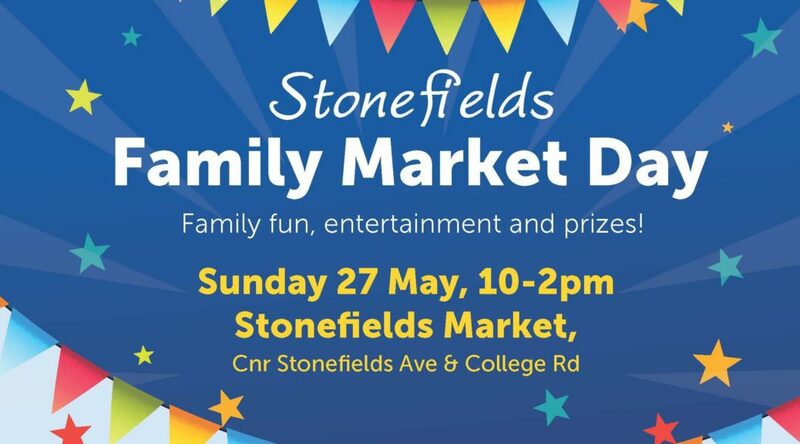 All of our local businesses at Stonefields Market have got together to put on a wonderful day of fun, entertainment, prizes for the whole family. For the kids, there will be a bouncy castle, face painting and treats. There will be a display of some stunning performance and luxury cars. There’s music, a sausage sizzle, and prize draws happening throughout the market day (10-2pm). And, of course, every business will be offering some great, not-to-be-missed deals! So make sure you don’t miss the fun, freebies, and entertainment! Mark the date on your calendar now. When: Sunday 27 May from 10am–2pm. Where: Stonefields Market, corner Stonefields Ave and College Road, Stonefields. • And LOTS MORE — Click here to check out all the prizes and activities! Great Prize Draws — Multiple Chances to WIN! Enter to win some great prizes! An outdoor gas heater from BBQ’s & More, IKEA shelving units from Akia, Guess handbag, Fitbit from Stonefields Medical and Pharmacy, vouchers and gift packs from Speights, Green Drycleaners, Charlie & George, OM Yoga, FlexFitness, Big Fish Eatery, and more. The earlier you enter, the more chances you get to win! Public Meeting 25 March at 11am: Rates are taking off again—Have your say! The bill is arriving for years of underinvestment, polluted beaches and waterways, traffic gridlock, and more. It will affect rates and charges for every Aucklander for the next decade. A pivotal vote is about to take place at Auckland Council and you’re invited to a public meeting to hear about it and provide feedback. The meeting is organised by the Stonefields Residents Association. We’ll have a cup of tea and bikkies afterwards to give you a chance to chat with neighbours and Council and Local Board elected representatives. Councillor Desley Simpson will explain how the Council’s proposed 10-year budget aims to fix these issues, what’s good about it and what, maybe, is not, how much it will cost, and how those costs will affect you. 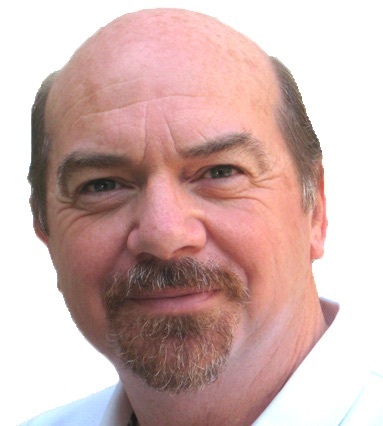 The Ōrākei Local Board perspective and issues will be presented by Board Chairman Colin Davis. This is your chance to have a say directly before any vote is taken and let Councillor Simpson know which way she should vote. Extra rubbish costs: A third rubbish bin? And you want me to pay for it? Why? We’re going to celebrate the official opening of the Stonefields Heritage Trail in massive style, so mark this MUST-NOT-MISS date in your calendars now. Music and live entertainment: The fabulous AK SAMBA (on between 11 and noon) and the laid-back Llovisna jazz duo. This is a zero-waste event. Please respect our environment and come prepared to remove your own rubbish. Pack your picnic lunch and bring the whole whānau and friends for a wonderful day of fun and celebration. A huge thank you to Todd Property for their generous support and sponsorship of this event. Don’t miss it! 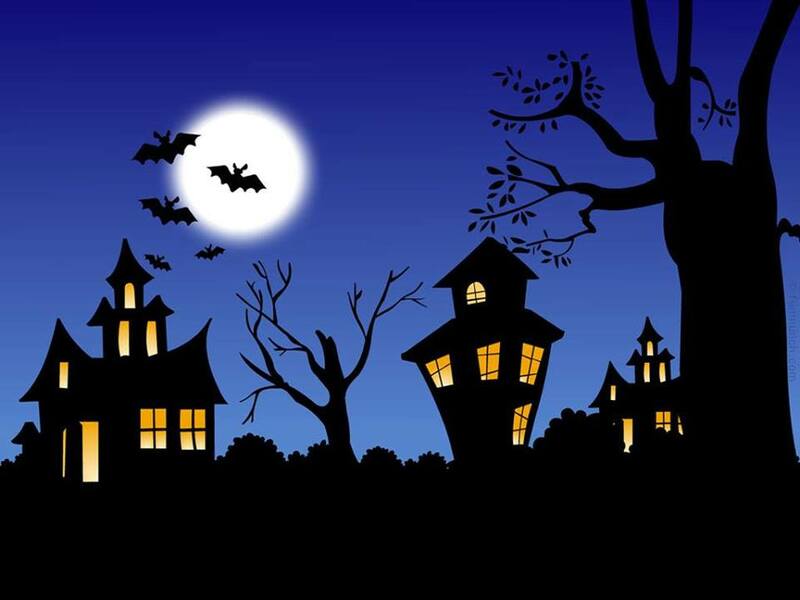 Hey Stonefields residents, we’re back again with the spookiest house competition for Halloween. 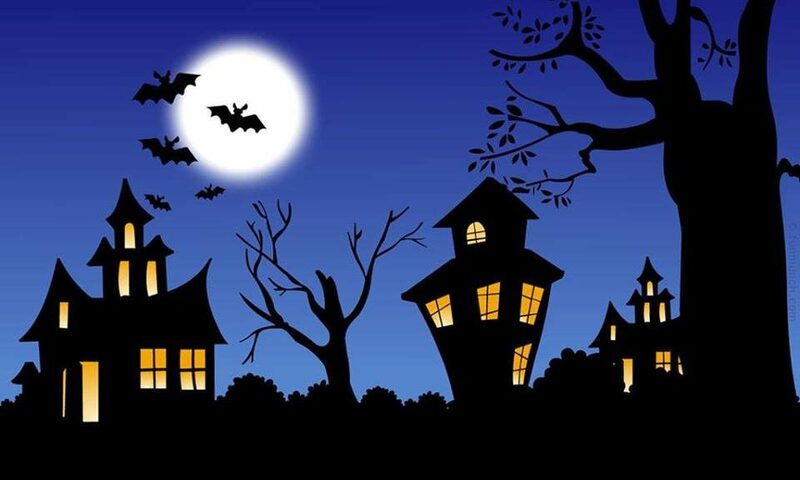 To enter simply post a picture of your scary looking house to our Facbook page or email us and the photo with the most likes will win our top prize! But wait there’s more… we will also be giving a spot prize, so what are you waiting for? Dig out the decorations and get ready for trick-or-treating! Mark your diaries. Come along to the Stonefields Residents Association Annual General Meeting and have a say in your association. We’ll update you on what we’ve done and what we’re planning, we’ll elect a committee for the 2017/18 year, and we will hear from a guest speaker. All residents in the suburb of Stonefields or the Stonefields Master Plan area are entitled to vote. Please arrive by 10:45 am to allow time for registration. Nominations are open for the committee. If you’d like to join us, contact us for a nomination form. Please return completed nominations to the Secretary no later than 14 days prior to the AGM. Ahead of the election, a ‘Meet the Candidates’ evening will be held to help you understand the views and policies of the various Tamaki Electorate candidates and major parties. 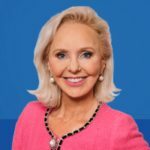 Who are the candidates in our area? What are their views on our issues? Note: The meeting is at the Selwyn Theatre at the front of the school, not the ASB Stadium. Hosted by your local Residents’ Associations. Supported by Orakei Local Board. 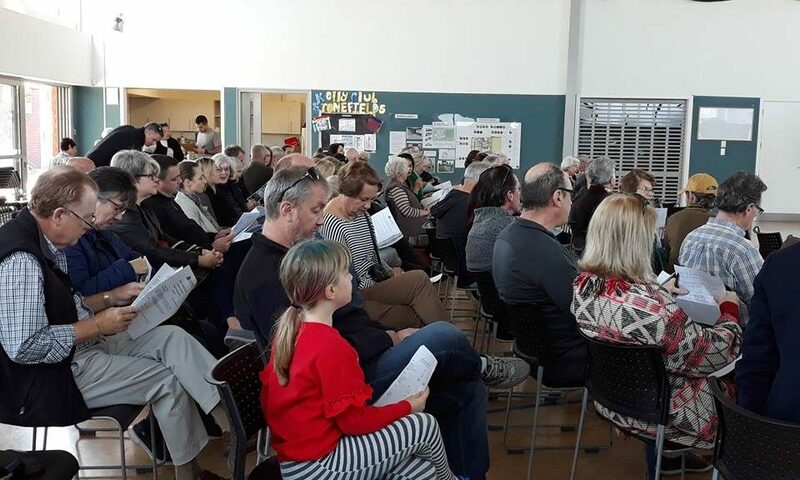 Fifty residents attended the meeting to discuss whether, or how, to ‘restart’ the Stonefields Residents Association following its recent problems and the resignation of several committee members. We were also joined by Colin Davis and Kit Parkinson of the Ōrākei Local Board which has been a great supporter of the SRA since its inception in 2012. We discussed the current situation with our Association, what role it should play in our community, options available, and the best way forward. A vote was then taken on whether to (a) formally shut down the SRA or (b) to restart it with a new committee, etc. Following discussion, residents took a vote. We’re pleased to report that residents voted unanimously to get the SRA up and running again. This will be greatly helped by the 15 members who have generously volunteered to assist in this. We’ll be meeting in the next week or so to get the process under way. In the meantime, if there is anything you’d like to know, or if you’d possibly like to assist our efforts, please drop us a note. Come and join us for a roll-your-sleeves-up residents’ meeting to plan our Association RESTART. After a slightly tumultuous few weeks, we’re ready to get cracking again, doing what we all want — bringing residents together. 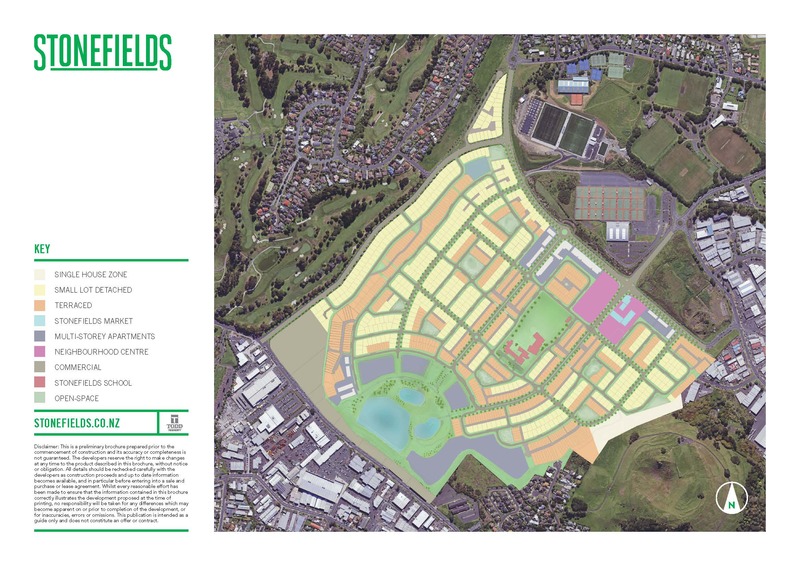 It’s open to all residents living in Stonefields suburb or Masterplan area. This meeting is about the nuts and bolts of getting the new AGM and new committee together, but we also want to use the opportunity to talk about some changes that will make the Association work better for residents. So please allow an hour or two. Also come along to find out more about joining the new committee, volunteering, or seeing what ideas other residents would like to see for their association. Off Stonefields Ave, 5 minutes walk or a quick drive. Meeting rooms are past the Kokkino cafe, main entrance. Here’s a map that shows you where the function room is that we’ll be using.